There it is! 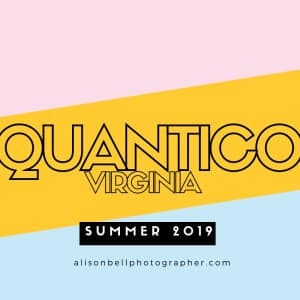 We’re making Quantico, VA home summer 2019. My goal is to be ready to shoot in August 2019. If you’re in the area already, or will be there this summer, join The Waitlist. You’ll be the first to know about Half Priced Minis and calendar openings.  Add alison@alisonbellphotographer.com to your contacts to prevent it going to your spam.